Painlessly learn the fundamentals of good web design. Design principles are universal, and can be applied to various situations to solve common and unique problems. In this course, you’ll learn some of the basic principles behind good design — with plenty of room to expand your creativity in productive, meaningful ways. 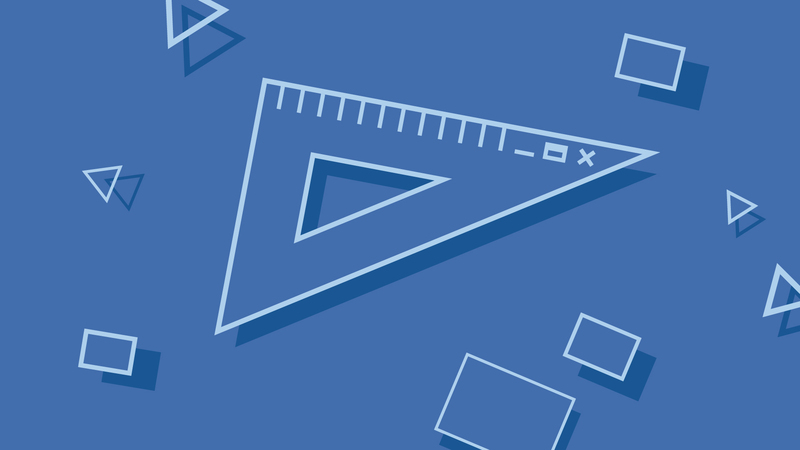 Geared toward web developers, this course teaches critical visual design principles and how to apply them. You’ll learn how to better employ basic design principles to get the best out of your design, and create more user friendly setups. This course is taught by Gabrielle Gosha and was tech reviewed by Elio Qoshi. Great intro to whats essential for design. Great for developers! I agree with other reviewers here... the content is generally good, but it really would benefit from actual examples of good and bad design. Also the projects do not match well with the course. They are very specific about how to make something in Photoshop but lack real-world output (especially the website grid) and they don't give you an idea of what you're working towards, so are hard to follow the details.